Residential property sales in Dubai fell by 24% in the third quarter of 2016 compared to the previous quarter and prices and rents were all down slightly, the latest data shows. 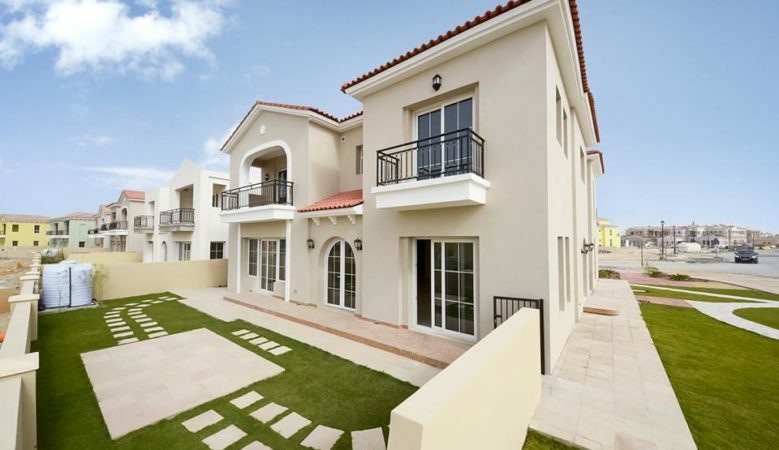 Villa and apartment prices both fell by 1% and rents were also down 1% quarter on quarter, according the Dubai residential report from international real estate firm Chestertons. There were AED3.45 billion worth of residential sales during the period with Dubai Marina the most popular area of the emirate with sales worth AED654 million. Apartments in Business Bay, Discovery Gardens, International City and The Views recorded the greatest drop in prices while prices in Dubai Motor City, JLT and Remraam remained unchanged. High end properties on the Palm, those over AED 2,200 per square foot were the only villas from the sample measured to hold their value. ‘Dubai Marina will always be an attractive location for investors with consistently high levels of yields,’ said Robin Teh, United Arab Emirates manager for valuations and advisory at Chestertons MENA. ‘The highest transaction values remained in the prime areas such as Emirates Living, Palm Jumeirah and Downtown Dubai. However, as investors bide their time on the bottoming of the Dubai market, total transaction volume and values dropped in the last quarter, compounded by the traditional lull in activity due to the summer and holiday season,’ he explained, adding that he expects prices to remain at stable levels leading up to the end of 2016. It was a similar story in the rental market, with a 1% decline in both apartments and villas across all unit types. Average one bedroom apartments in Remraam fell to AED 57,000 per annum. However, two bedroom apartments in select locations saw drops of up to 2% such as Downtown Dubai, JLT and the Greens. The average rents for three bedroom apartments in DIFC, Downtown Dubai and Dubai Marina remained the same in all cases. In terms of villas, Arabian Ranches saw the greatest drop, with an average four bedroom now renting at AED 245,000 per annum. While villas on the Palm, JVT and The Springs remained consistent quarter on quarter. ‘Demand remains relatively stable, with tenants having more negotiating power in the current market. Job losses and lower spending capacity have placed pressure on rates in the second and third quarter of 2016,’ Teh said. He also pointed out that despite the relatively flat performance for the emirate during the third quarter, gross yields across all areas of Dubai remained stable, both the apartments and villas segments. ‘Apartment gross yields are between 6% and 8%, while mid-market communities International City and Discovery Gardens’ gross yields reach 9% and 10% respectively,’ Teh explained. ‘Villa gross yields are still in the range of 4% to 6% with gross yields in prime areas such as Palm Jumeirah and Jumeirah Islands standing at approximately at a more modest 3%,’ he added. In the office market, total transactions decreased by 20% to AED389 million. Volumes of sale transactions values in the third quarter also fell by approximately 24% compared to the previous quarter, with the majority of sale transactions in Business Bay followed by JLT.